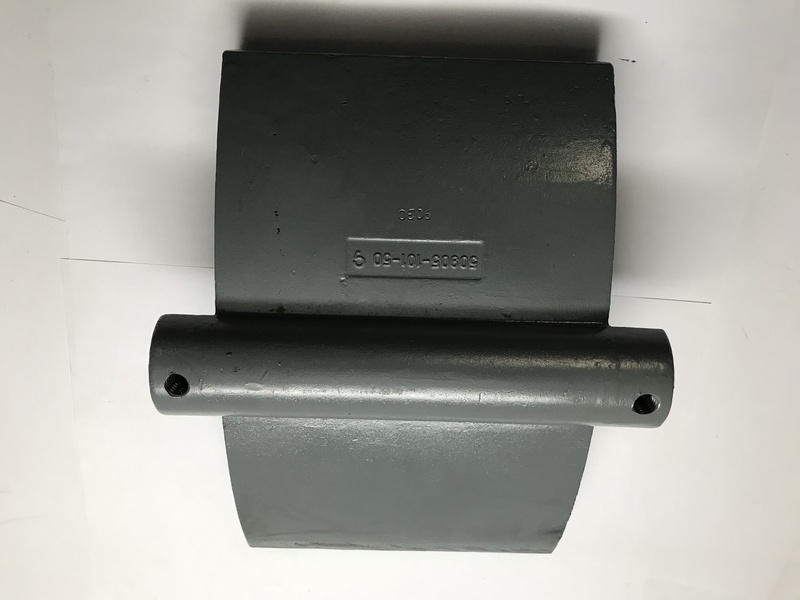 Class 5010 brakes are spring set, electrically released, drum type friction brakes which are used with either AC or DC motors. Series Brakes are used as holding brakes on DC series motor drives, crane hoists, mill drives, and transfer cars. Standard Shunt Brakes are used as holding or stopping brakes on DC reversing drives such as crane bridges or trolleys and mill auxiliary drives. Rectifier Operated Brakes are DC shunt brakes designed to operate from a brake rectifier controller as high-speed holding or stopping brakes on AC applications, such as cranes, conveyors, or movable bridges.